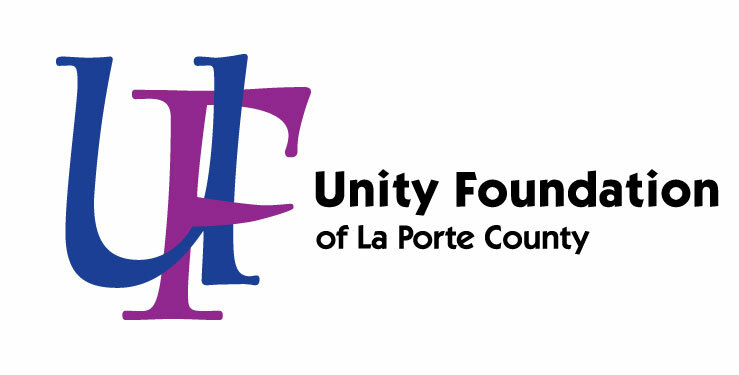 The Backer Family Fund was established in 2014 to support charitable causes in La Porte County, Indiana. Drs. George “Pete” and Barbara Backer moved to the La Porte County area from southern Indiana in 1957 when Pete joined Dr. John Scott in the practice of radiology at La Porte Hospital. After moving, Barbara continued her medical training in internal medicine and later cardiology. Each practiced medicine full or part-time for around 40 years. Pete and Barbara found La Porte County to be a wonderful environment to raise their five children. It offers all the advantages of being near a major metropolitan city which encouraged the flourishing of local arts, a lovely physical environment with the lakes, and a community dedicated to the love of history and preservation. 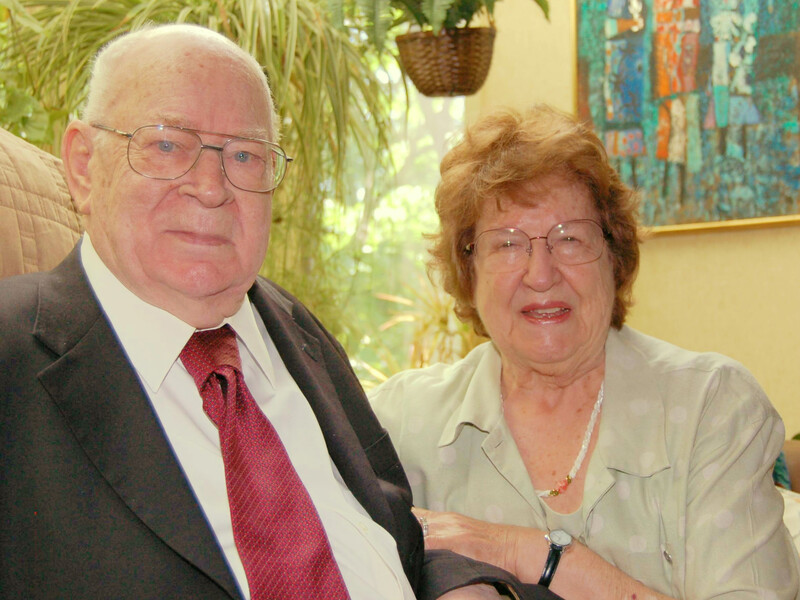 Both Pete and Barbara feel they practiced during a “Golden Age of Medicine” with major advances in diagnosis and treatment. La Porte and Michigan City advanced from two hospitals each nearing the end of sustainable physical plants to the present large state-of-the-art institutions. Physician practice advanced from individual or small groups to the present teams of health professionals serving preventive and rehabilitation care as well as in-hospital advanced surgery and critical care treatment. They have felt fortunate to work with so many dedicated individuals and friends over the years. The Backer Family Fund was established as a method of assuring continued services for the next generations. Drs. Backer currently reside in La Porte, IN.